When it comes to designing a kitchen the most essential thing is making use of every space that you have effectively and efficiently. Kitchen designing is not any rocket science but in fact, it is all about planning and layout take the right thing in the right manner so that you are comfortable even when you are working. The internet is flooded with different kinds of concepts and designs, theme and combinations as well as sizes and layout that can suit any sized kitchen easily. 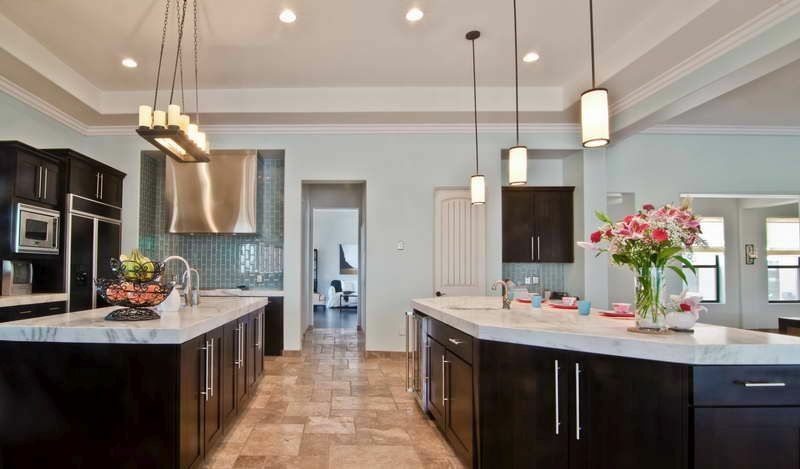 Here are a few innovative and beautiful ideas that you would like to consider if you plan to have a kitchen of your choice, which is designed beautifully. Instead of having a block island you can choose utilize this space well and add some hidden cabinets, which can be the surprising element for your storage requirements. 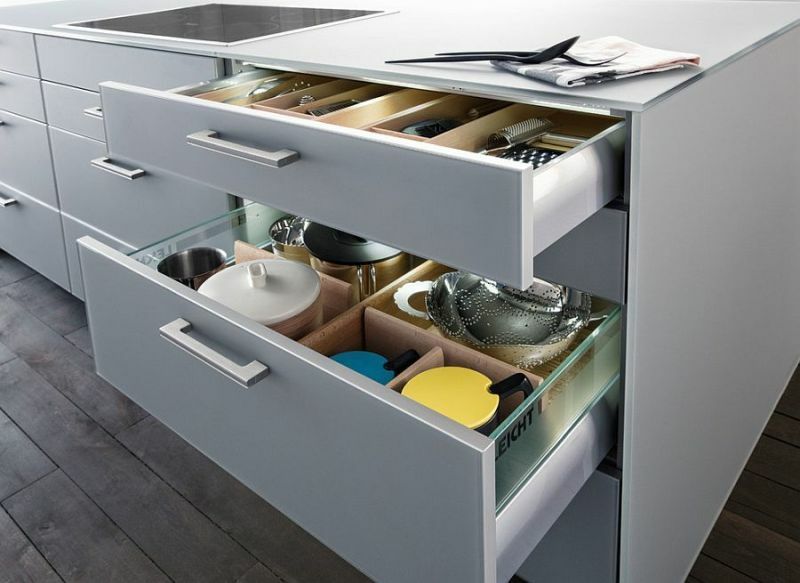 This is a perfect idea for people who have less space and want to keep an island in the kitchen without making compromises on storage space. If you have recently renovated your bedroom, or any other part of your house, instead of going out the furniture, you can convert it into something new by making mild changes. This will save your money and bring freshness to your kitchen without too many changes to it. For example if you take out the doors of an old cabinet removable cupboard, it can become a beautiful storage rack to keep your spices, recipe books, and various other necessary things that you would need in your kitchen. Give the vintage style or a classic style to your kitchen by using lighting fixtures in the form of antique colors and designs. This will give the vintage look to your kitchen, and also add the beautiful finish of style, and function at the same time. Apart from chandeliers, the other option that is available would be to go for short pendants, which can be placed easily on your workstation or wherever you want. Well you do have the normal styles of designing a kitchen still you can also go a little away from the traditional approach and be creative. One such concept would be to have beautifully designed dresses that have marbles on top of them. Even a chest of drawers, which has the antique look, is another perfect way that you can go. You can use this space to store your expensive crockery, which you would generally take out when you have a get together, a party, or just a formal dinner with friends and family. 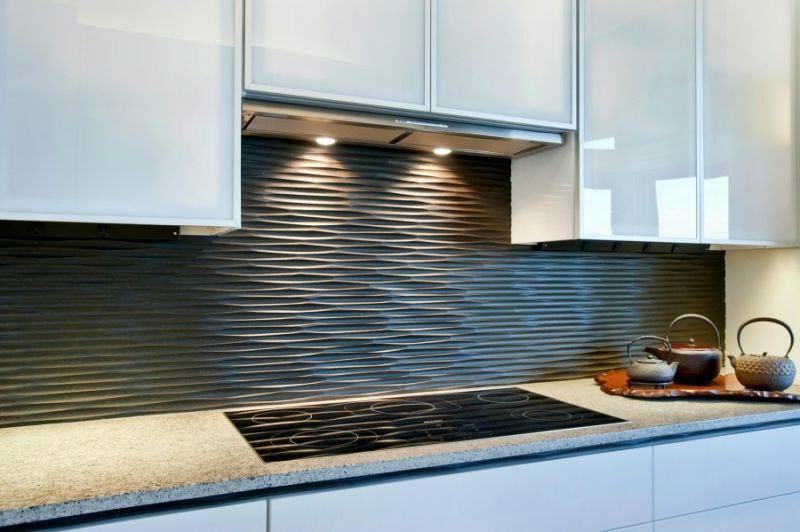 Instead of going for the traditional tile backsplash, you can opt for the ones which have lighting in them. This will not only brighten the particular area where it is placed, however it will also beautify the atmosphere surrounding it. Another good reason why this option is suitable is, even if you do have a party or a get together you can enhance the mood by just turning these lights on instead of the regular ones. As much as it is important to emphasize on the kind of furniture you would want to use for your kitchen, the walls should not be left out. All those kitchens have built in cupboards that are extensions of the walls; you can consider making the entrance of your kitchen a little bit friendly by having a beautiful arch or trimmers. Along with that, you can also consider doing a false ceiling with some artistic work to enhance the upper look of the walls.